New Delhi: India has organised ‘MILAN’ Naval Exercise. 16 countries will be participating in this exercise. It is claimed that India will effectively use this exercise to ensure secure marine transport channels. 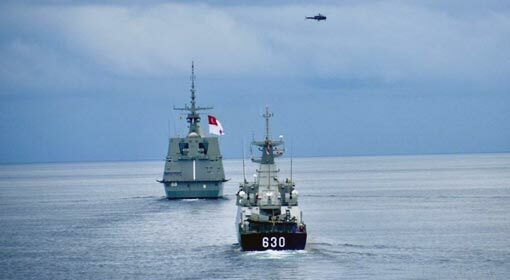 This naval exercise has gained importance in view of the increased Chinese naval activities in the Indian Ocean. On the background of the Maldives crisis, India has created an opportunity to exhibit the strength and effectiveness of its Naval Forces through these exercises, claim experts. 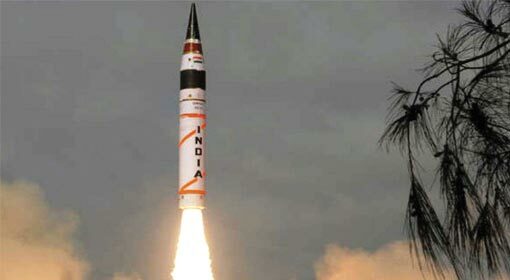 Balasore: India successfully tested the medium-range ‘Agni-2’ ballistic missile, capable of carrying a nuclear warhead. This missile, capable of hitting a target up to 2000 kilometres has passed all the test parameters set and conducted by the ‘Defence Research and Development Organisation’ (DRDO), including the test fire. The Indian agencies informed that this has increased the capacity of the ‘Agni-2’, which has already been commissioned in the Indian army. 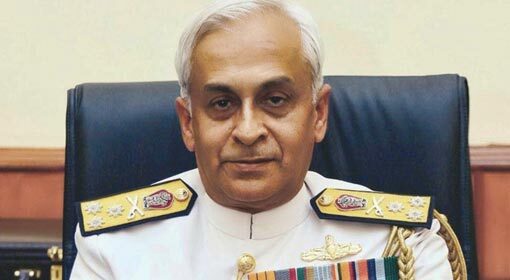 New Delhi: Increasing Chinese dominance and chauvinism along the Eastern border and in the Indian Ocean is a cause of concern, warned the Indian Naval Chief, Admiral Lanba. There are reports that China has sent six warships to the Indian Ocean in view of the Maldives emergency. China has augmented the air defence by deploying the ‘J-10’ and ‘J-11’ fighter jets near the Indian border. 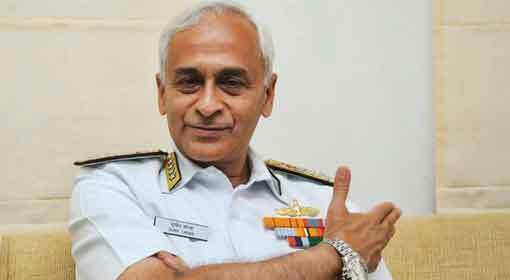 Admiral Lanba seemed to be expressing the concerns felt by India over this. 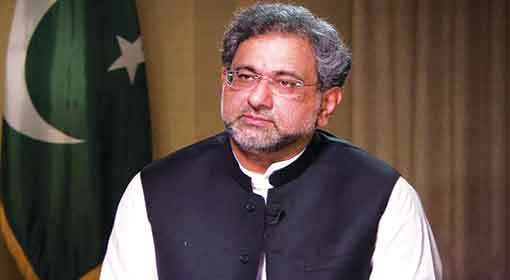 New Delhi/Islamabad: Pakistan has alleged that India is violating the ceasefire on the Kashmir border. The Pakistan Foreign Ministry has summoned the Indian Deputy High Commissioner twice, in two days. At the same time, there are reports of the Indian army destroying the Pakistan posts along the Line of Control (LoC). Due to this the Pakistani attempts of terrorist infiltration into Jammu-Kashmir through the LOC have been foiled. Moscow : The United States has acted against Pakistan by stopping the military and financial aid for harbouring terrorists responsible for sabotage in the neighbouring India and Afghanistan. 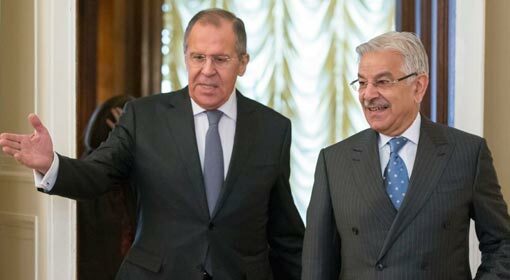 It seems that Pakistan is receiving political support from Russia after the United States has turned its back. This fact came forward during Pakistan Foreign Minister Khawaja’s visit to Russia. A joint military commission of the two countries against terrorism was announced in the press conference addressed jointly by the Foreign Ministers of the two countries. New Delhi/London: Taking into consideration the Chinese threat, India is increasing its preparedness to handle all kinds of emergency situations in deep waters. Within a month, the Indian Navy will receive its first advanced Submarine ‘Rescue System’. 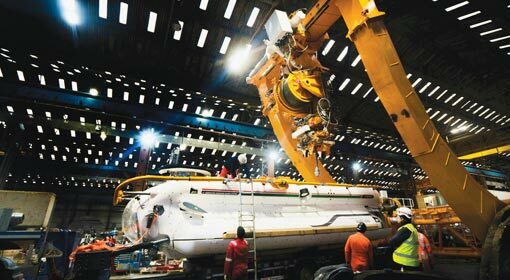 India had signed an agreement for INR 175 billion with a UK company for two ‘Flyaway Submarine Rescue Systems’. The work on the first of the two systems being manufactured for the Indian Navy has been completed. The second system will be handed over to India in the month of June. 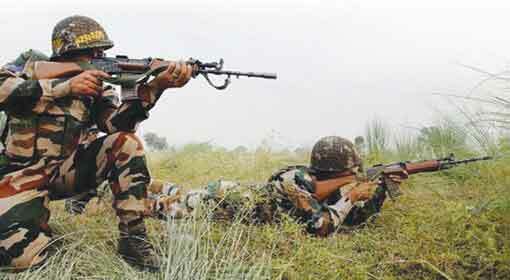 Srinagar/Islamabad: The Pakistani army posts near the Mendhar and Uri sectors of Jammu-Kashmir (J&K) that were instigating action by firing at the Line of Control (LoC), have been destroyed by the Indian army. Following this, Pakistan has initiated long range heavy artillery firing at the LoC. According to reports, a meeting between high-ranking officials of the Army, intelligence agencies, CRPF and the J&K police force was held in view of the heightened tension. 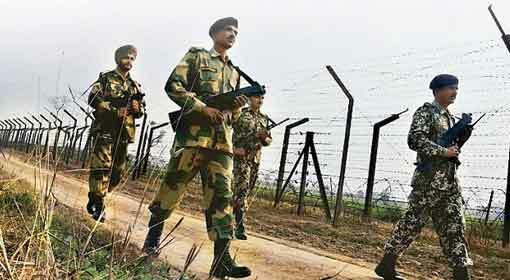 Jammu – Settlements of Rohingya and the Bangladeshi nationals coming up beside the army camps and bases in Jammu-Kashmir (J-K), are a cause of concern. 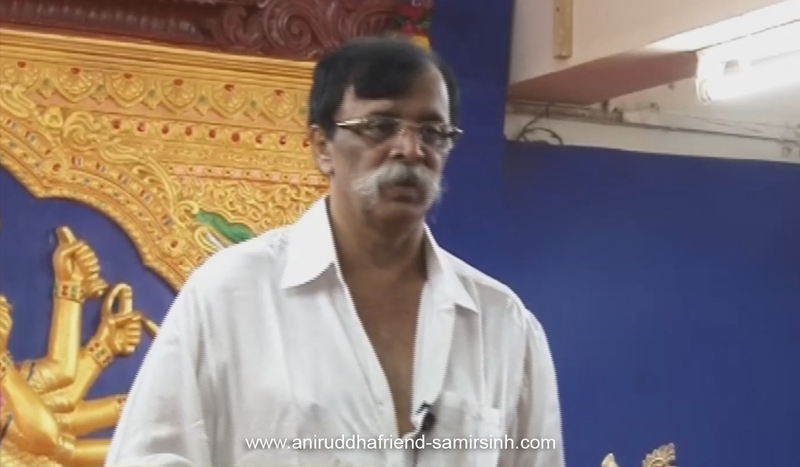 Ex-servicemen have demanded that the Rohingya and Bangladeshi infiltrators being a threat to the national security, should be expelled from the country. 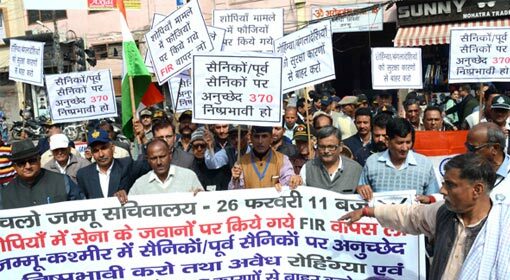 Similarly, the ex-servicemen have also demanded that the ’FIR’ filed against the Army officers in Jammu-Kashmir must be withdrawn. 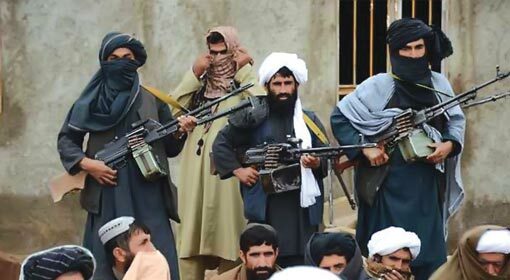 Kabul / Washington :The Taliban, who had appealed for discussions through its open letter to the American public, has once again accepted that they are ready for discussions. This proposal for peace talks from Taliban just only two days before the ‘Kabul Conference’, organised on the security and stability issues in the country, is considered significant. The Afghan envoy and the analysts had termed the previous proposal as an acceptance of defeat and an attempt to hide the defeat behind the proposal for peace talks. 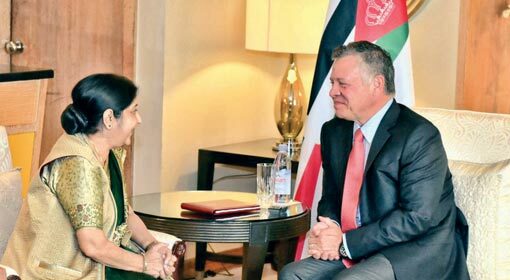 New Delhi: Jordanian King Abdullah II is on his India visit. Disregarding protocol, Prime Minister Narendra Modi himself welcomed King Abdullah II at the New Delhi airport. During his three day visit, King Abdullah will be discussing cooperation in areas of trade, defence and tourism with the Indian leaders. These visits in the recent past by the heads of state of Israel, Iran and the United Arab Emirates (UAE), are considered to have major political significance and a major success of the Indian foreign policy. 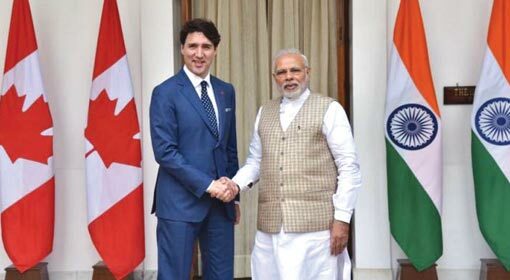 New Delhi: India and Canada should come together to counter the threat from terrorism and extremism, faced by both countries, appealed Prime Minister Narendra Modi. Prime Minister Narendra Modi held bilateral talks on Friday with Canadian Prime Minister, Justin Trudeau, who is on his visit to India. Six agreements were signed between the two countries following the discussions. These include agreements on energy and defence. Furore was created when a pro-Khalistani terrorist received an invitation for the dinner organized by Canadian Prime Minister Trudeau in New Delhi. New Delhi/ Paris : The decision to include Pakistan in the ‘Watch List’ has been taken in the ‘Financial Action Task Force’ (FATF) meeting held in Paris. This comes as a major shock for Pakistan. Importantly, China an ally of Pakistan and Saudi Arabia, acting on behalf of the ‘GCC’ have shocked Pakistan, voting in favour of the decision. The inclusion of Pakistan in the ‘Watch List’ is going to aggravate the difficulties for the Pakistani economy, which is already in doldrums. 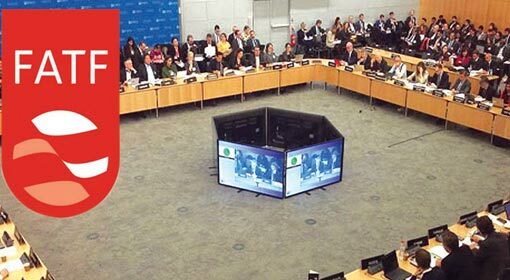 Islamabad : ‘Financial Action Task Force’ (FATF) meeting is in progress in Paris, the French capital. In this meet, efforts to place Pakistan in the ‘watch list’, for sheltering and providing all kinds of aid to terrorists are being made. Following this, news of Pakistan taking action against the terrorist organisations had surfaced. But, now it is clear that Pakistan has become reluctant to continue with the actions. Pakistani media has claimed that Pakistan avoids any action against terrorist like Hafiz Saeed, fearing that any such move could trigger instability in Pakistan. New Delhi: ‘China is becoming more aggressive in the Indian Ocean region and always has six to eight warships deployed in the region. But, the Indian navy is keeping a close watch on these Chinese movements,’ clarified the Navy Chief, Admiral Sunil Lamba. 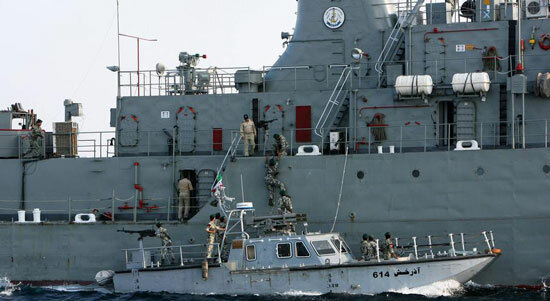 India is soon organising marine military exercises involving 16 countries in the Indian Ocean region. But, Maldives which is currently under the Chinese influence has refused to participate. In view of this, the Naval Chief had a dialogue with the media. Islamabad: The US made it crystal clear that it will not be satisfied unless Pakistan makes a resolve to finish all the terrorist groups. 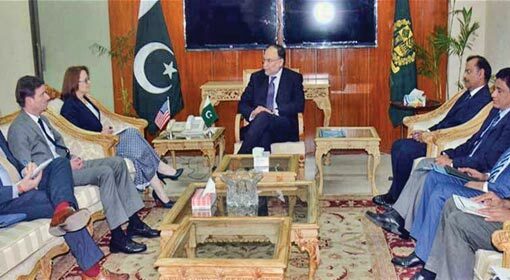 Lisa Curtis, deputy assistant to the President and Senior Director for South and Central Asia in the US National Security Council, visited Pakistan to deliver this message. She delivered this message during a meeting with Pakistan Foreign Secretary Tehmina Janjua. The US embassy to Pakistan released this information. Against the background of Curtis’ visit, Miftah Ismail, the financial advisor to the Pakistani Prime Minister has alleged that US is trying to put Pakistan in a dilemma.